The following is a press release issued by MartinLogan and Paradigm. 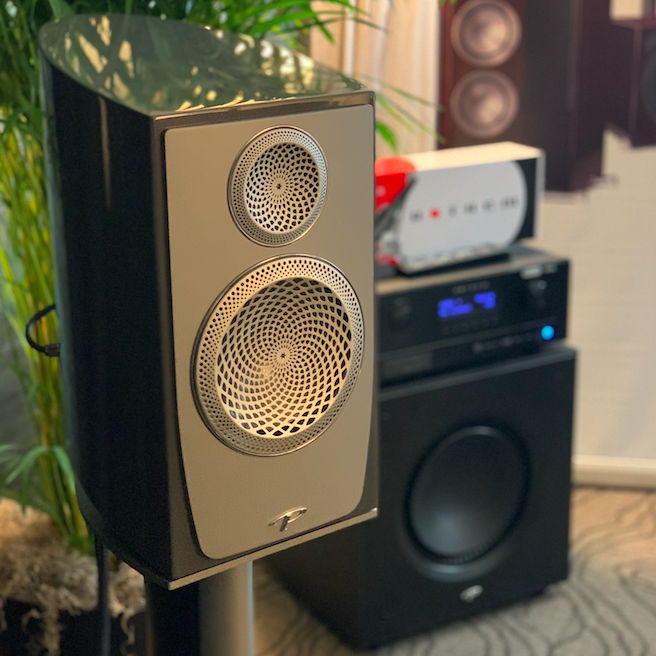 In addition to MartinLogan Neolith speakers, the company is also demoing Impression ESL 11A speakers from their Masterpiece Series in another room. Set up in a relatively small hotel room and paired with new products from Benchmark Media Systems, these speakers sound superb. The bass response was tight and clean, thanks to the speaker’s built-in Anthem Room Correction and powered woofer system. The company reports that with the help of ARC, the speaker’s bass response in the room is perfectly flat. 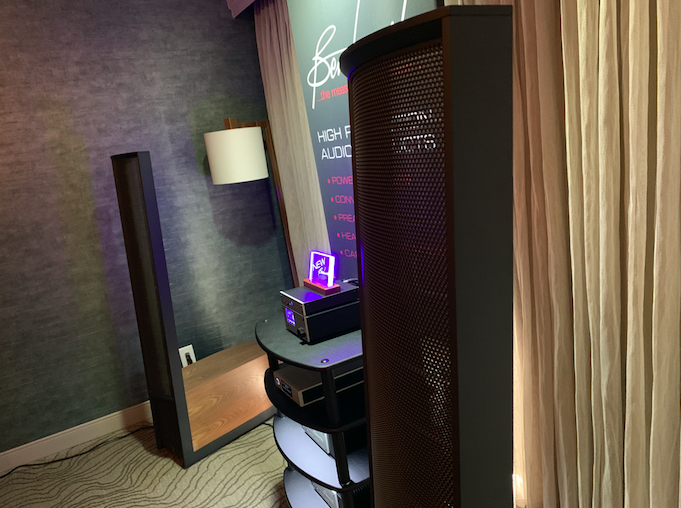 At Rocky Mountain Audio Fest, Paradigm and Anthem have a lot of new things to show. Anthem’s new STR Preamplifier and Power Amplifier are front and center. Andy Qunit is working on a review for these STR pieces for an upcoming issue of The Absolute Sound. Paradigm’s Persona B (little brother to the Persona 9H, reviewed by Anthony Cordesman earlier this year) did a superb job showing off just how well a speaker with all Beryllium drivers can render a huge soundstage—even in a small form factor. Their Premier 200B bookshelf speakers (coming in at under $1,000 for the pair) share several key technologies with the Persona speakers and sound shockingly good given their small form factor and affordable price point.